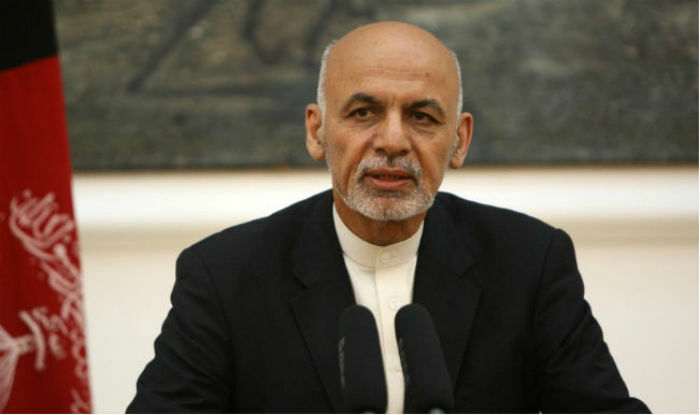 President Ghani expressed in a statement on social media that the Afghan government has deep concerns regarding the violence perpetrated against peaceful protestors and civil activists in Khyber Pakhtunkhwa and Balochistan. These days, the Pakistan government is ‘hunting down’ on the Pashtun Rights Movement. The movement has been highlighting abuses by Pakistan’s own military, in the ethnic Pashtun regions along the border with Afghanistan. 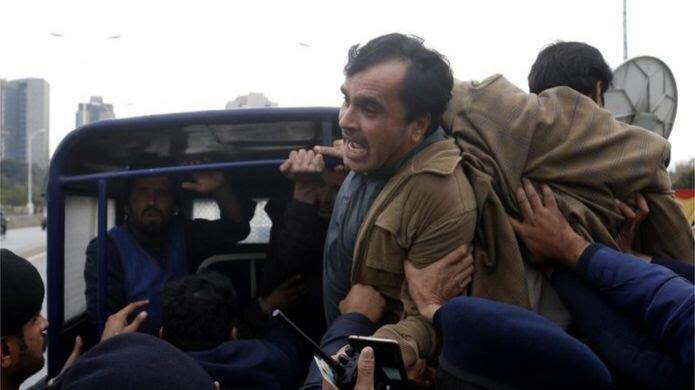 By the end of Tuesday, more than 30 activists of the Pashtun Tahaffuz (Protection) Movement, or PTM, had been rounded up, thrown in a police truck and taken to a police station. The six tribal districts of Pakistan – collectively called the Federally Administered Tribal Areas (Fata), have been turned into a vast sanctuary for Taliban fighters fleeing the US invasion of Afghanistan. BBC reports that many feel the Talibanisation of these districts was allowed by the Pakistani establishment under a policy which sought to control Afghanistan with a view to prevent it from emerging as a strong regional ally of India, Pakistan’s arch-rival.